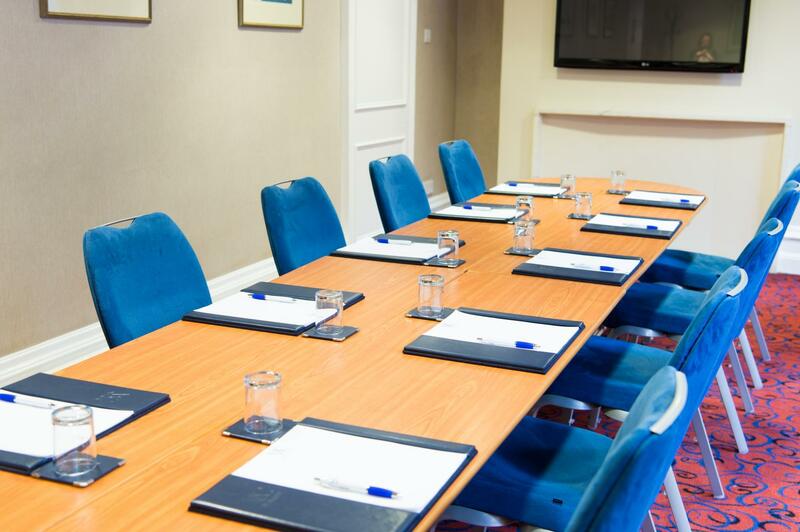 The ideal room for small meetings, conferences and training days. 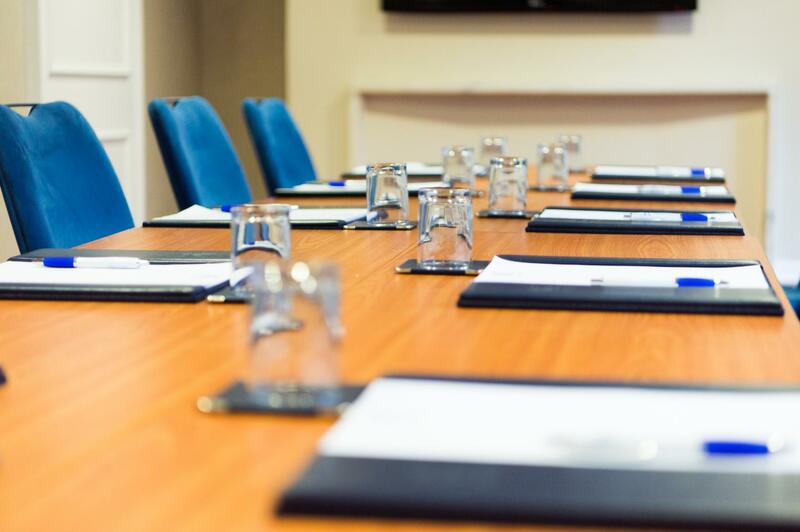 The Victory Services Club is set in the heart of London and provides the ideal event venue for your next event, whether it is a boardroom meeting or a luxurious gala dinner. Location – Just a stone’s throw away from Hyde Park, Oxford Circus and Marble Arch, and a short walk from transport hubs including Paddington, Victoria and Marylebone mainline stations. In addition, tube stations including Marble Arch, Bond Street and Baker Street are also nearby. 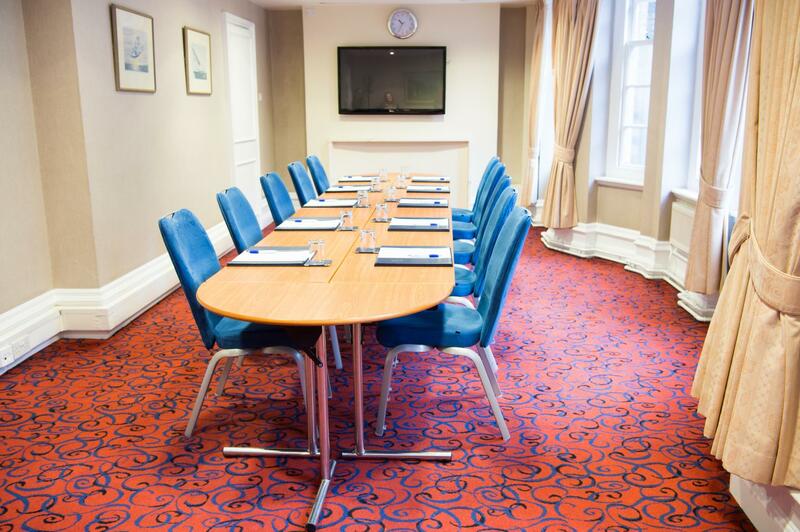 Value for Money – The room hire rates; catering packages and Day Delegate rates offer affordable luxury for a Central London location. Awards & Memberships - The club is proud to be part of the Meetings Industry Association, Hospitality Assured and Considerate Hoteliers. The VSC was the first London venue to achieve the Gold AIM accreditation, and 2017 was shortlisted as a finalist in the London Venue Awards for Best Customer Service at a venue. Rich Heritage – All around the Club are reminders of the rich history that surrounds the VSC, from over the last 100 years. As a Private Members’ Club, counting notable figures such as Sir Winston Churchill amongst its past members, the Club has the perfect balance of charm, tradition and modern facilities. 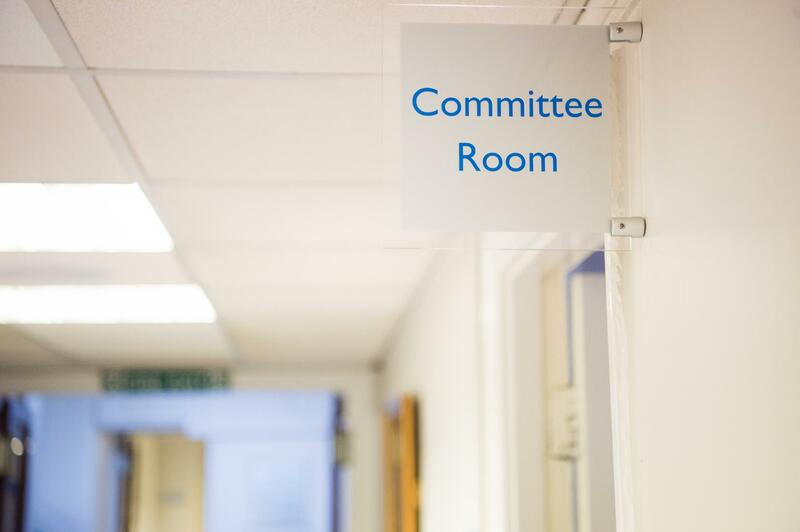 Supporting a Charity – The Club is a registered charity that re-invests revenue from commercial events to fund schemes, including breaks for injured members of the Armed Forces, Former serving personnel and their families. Talented Staff – The Executive Chef, Paul Mattocks is the Chairman of The League of Club Chefs and leads an enthusiastic and talented Kitchen Brigade to deliver exceptional in-house catering.